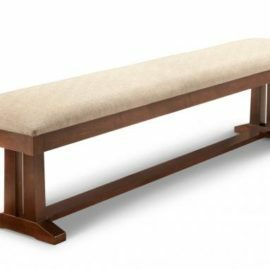 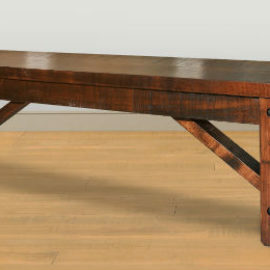 Give your home a current look to your home with stylish dining benches. 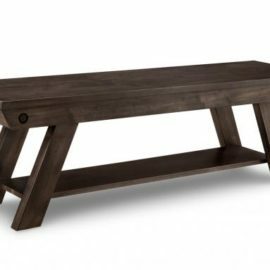 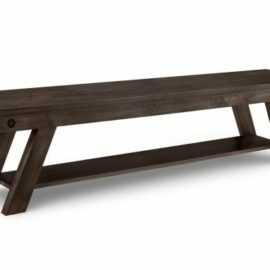 Size yours to perfectly fit your dining table and get more seating with less space! 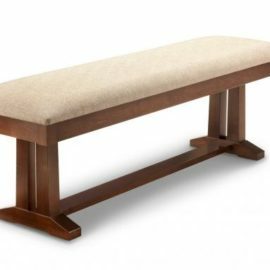 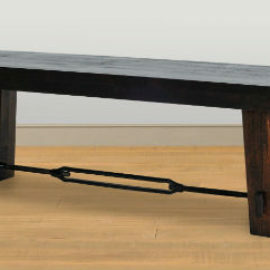 We’ll even make your bench so that you can tuck it under the table for more room when it’s not in use. 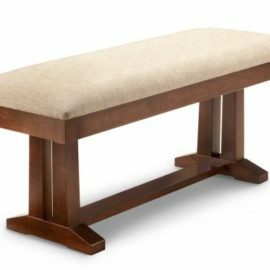 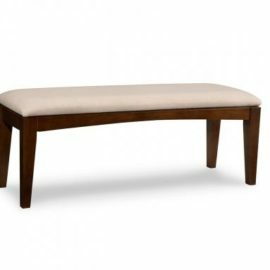 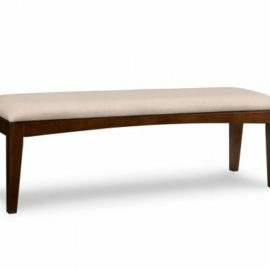 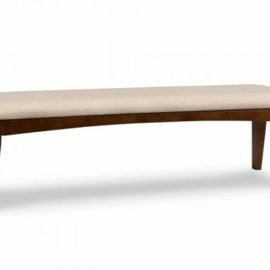 Choose a wood, fabric or leather seat for your dining bench to get the look and feel you desire. 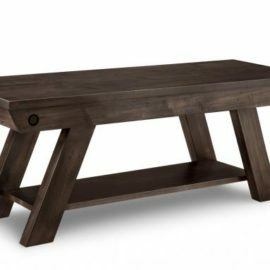 Quality is easily apparent because of the Mennonite craftsmanship. 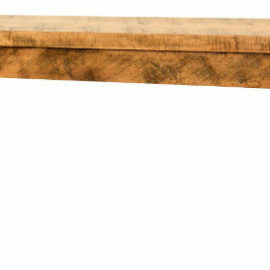 We’ll stain yours to complement your dining room set so you get a look you’ll love for years!